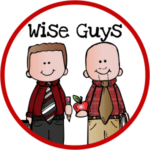 I am so very pleased to welcome Brian and Eric, better known as Wise Guys, to Minds in Bloom. One of the most important activities you can do with your students is to teach them to become proficient readers. In order to accomplish this, teachers must learn how to teach their students how to use reading strategies effectively when reading literature or informational text. 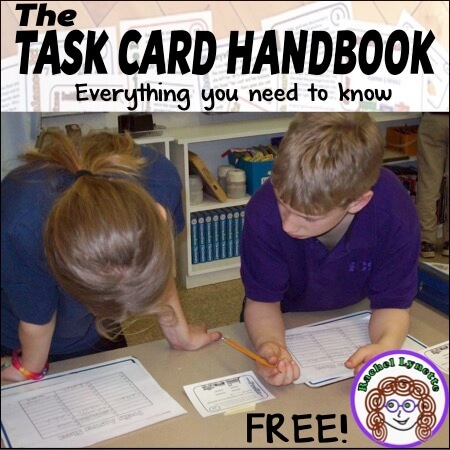 This is essential for students to be successful in the Common Core classroom. 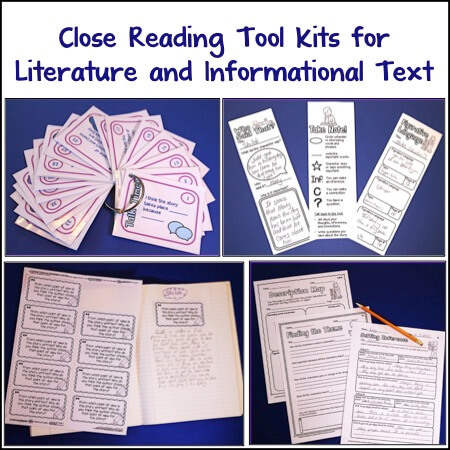 As educators Eric and I have worked tirelessly to develop interactive reading strategies that can be used in classrooms with your students. Each PowerPoint that we have created will have students engaged in their own learning. We involve the students by using the Think-Pair-Share strategy where we have them think about a question that relates to their lives, pair with a partner, and then share their responses. 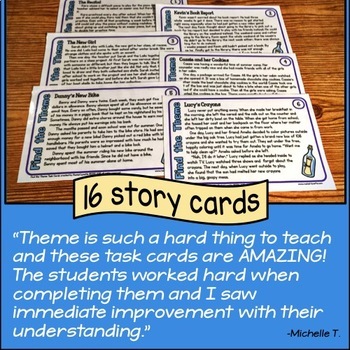 This is a great way to involve every student each time a strategy is taught. 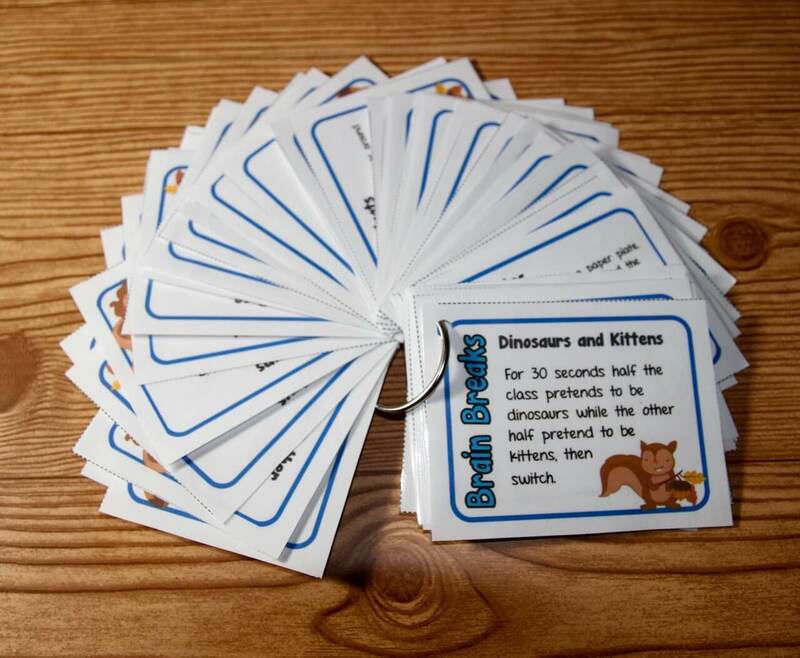 We also provide the students with definitions of key terms when needed, along with information to help fill their background knowledge on each topic. Below are four FREE PowerPoints that you can use in your classroom right away. Just click on the images to access them! In each PowerPoint there is a teacher read aloud part where the teacher models the strategy being taught with a book of his/her choice. For fiction PowerPoints we use our current read aloud book to model the strategies. For nonfiction text, either a classroom magazine (Scholastic News or Time For Kids) or a student textbook works real well. 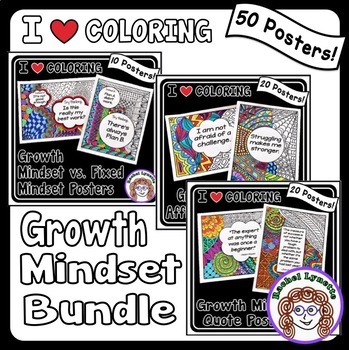 Each lesson ends with student assessment. 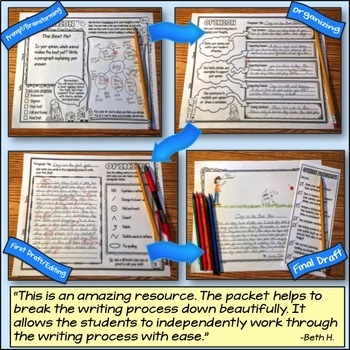 We “Put the Strategy into Practice” by having the students write about what they learned into a notebook. 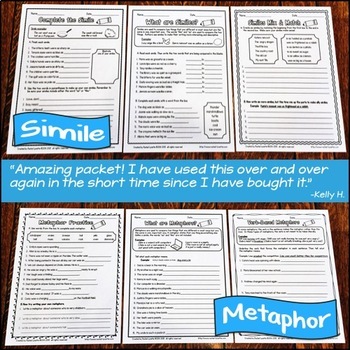 Having a reading notebook for each student will hold them accountable for what they learn during these lessons. It can also be an excellent resource to use at conferences with parents. 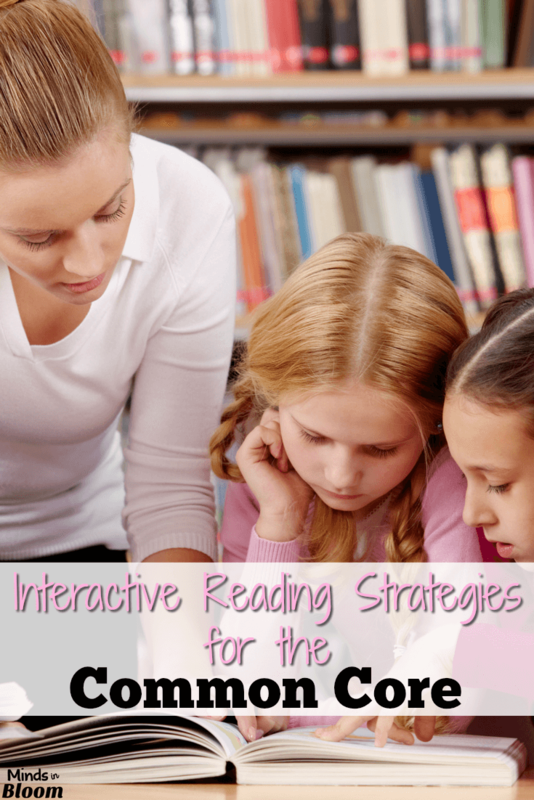 Teaching reading strategies is essential in the Common Core classroom. How you teach has a direct impact on student success. Try out our FREE interactive reading strategy PowerPoints and see how they work in your classroom. 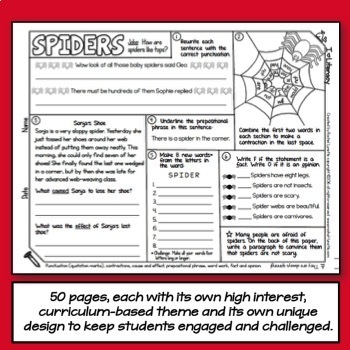 If you would like to view all of our interactive reading strategy PowerPoints, click here. Brian and Eric are both currently 5th grade teachers. They have, combined, over 30 years of teaching experience in the intermediate grades (4-6) classroom. 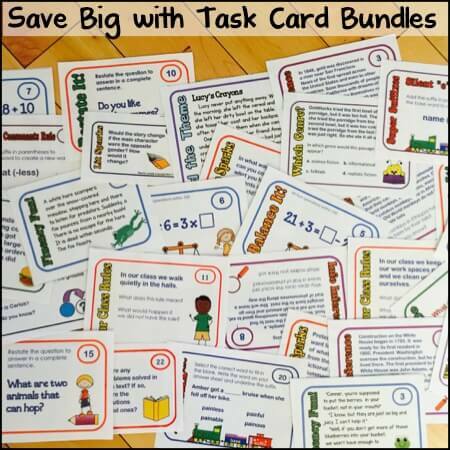 They create lessons that are creative and engaging and aligned with the Common Core Standards. 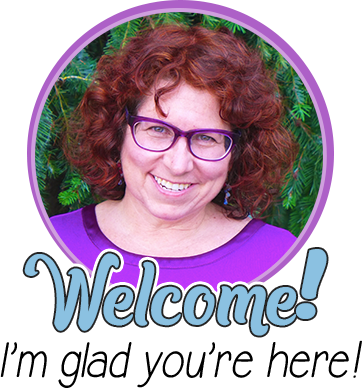 Their goal is to share their ideas with teachers worldwide, and they have created a new blog titled Creativity in the Common Core Classroom. They would love it if you stopped by to check it out. 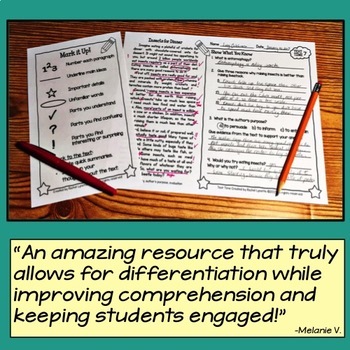 5 Tips for Practicing Inferencing Making Inferences Organizing Your Classroom Library Shifting Gears in the ELA Classroom Reading Response Homework That’s Fun!